Fire is one of the most destructive forces of nature. 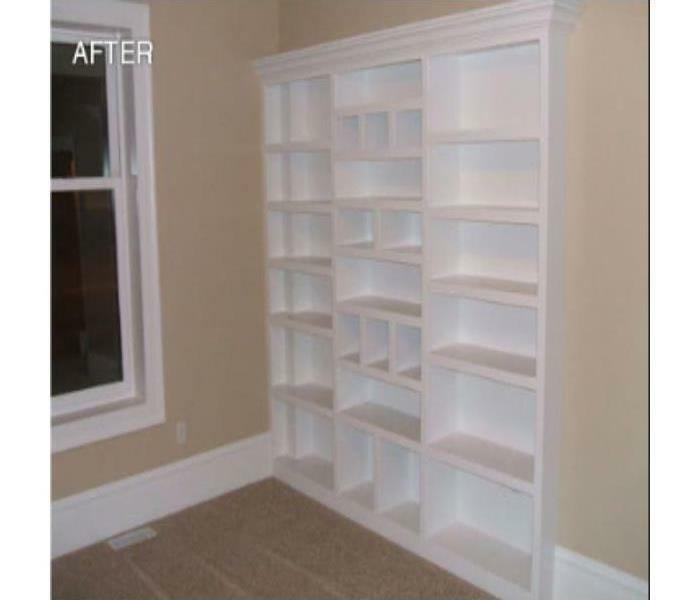 When your home or business experiences this type of loss it is not only devastating to the structure but also the contents. Most fire damages also have additional water damages on top of the smoke damage due to firefighting efforts as well. 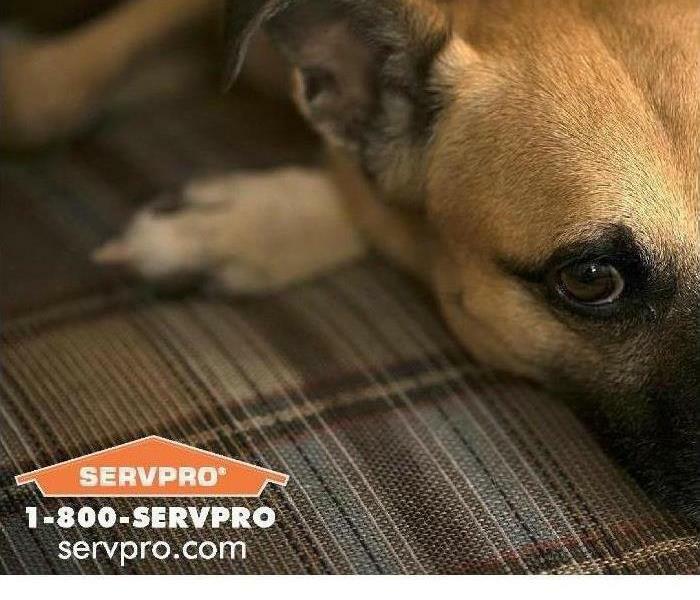 Our team at SERVPRO of East Baton Rouge can assist you during this time of need. 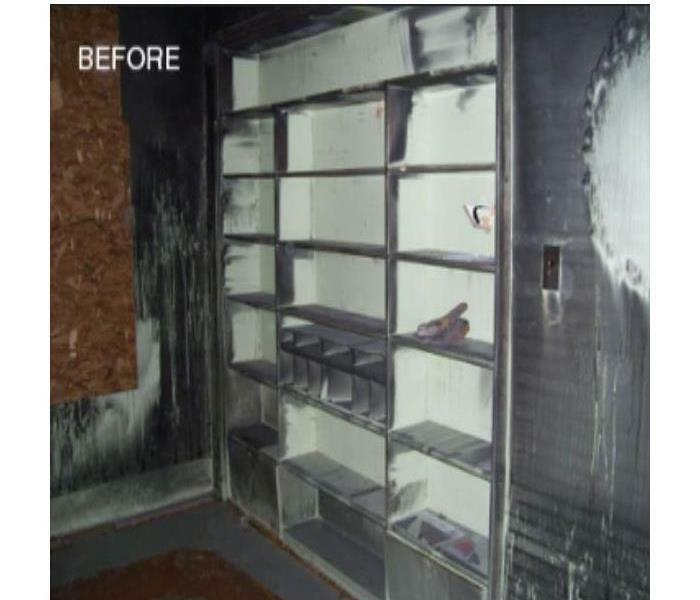 Our fire division is trained in every step of the fire remediation process. This starts from the initial site visit to determine scope and capacity of soot damage through your home or business. Once this is determined we are able to get crews to your home or business quickly to begin restoring and cleaning your home or business. As a locally owned and operated business, SERVPRO of East Baton Rouge is strategically located to respond quickly to your smoke or fire damage event. When a major fire or disaster event occurs, we can call upon our national network of 1,700 SERVPRO Franchises and special Disaster Recovery Teams if we need additional resources or personnel.